Now available! Edible image desserts! Your image on a cake, cupcakes, cookies, etc. Photos, theme images and fun designs. Send us your image or let us know what you want. We not only sell our treats with edible images, we also sell printed edible image sheets for you to put on your own desserts! 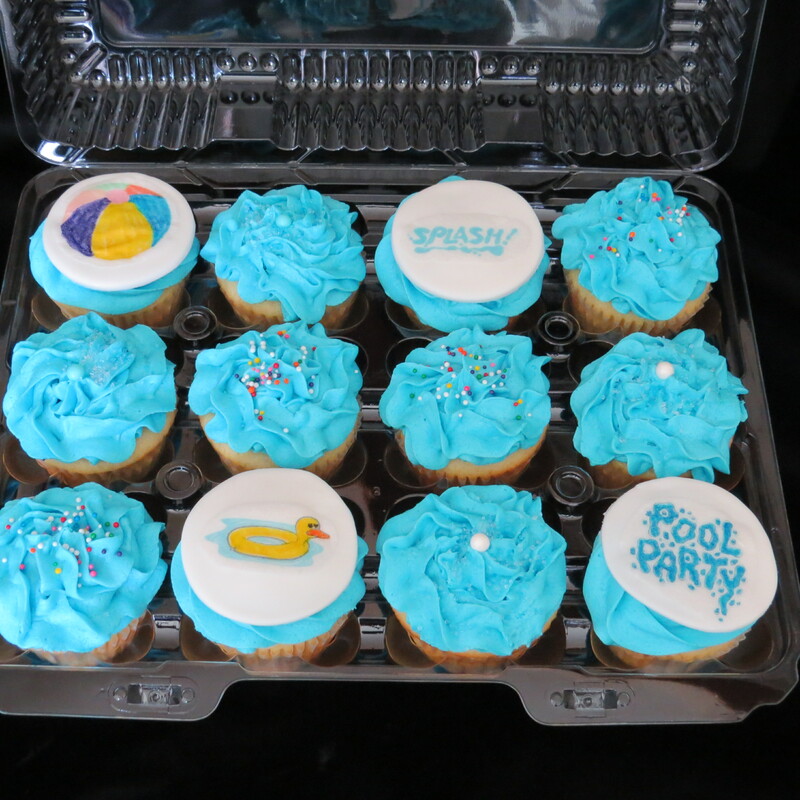 Starting at $15 per sheet – round or rectangle images or several images for topping cupcakes or cookies or other individual treats. Special send-off cake for Tournament of Roses band. 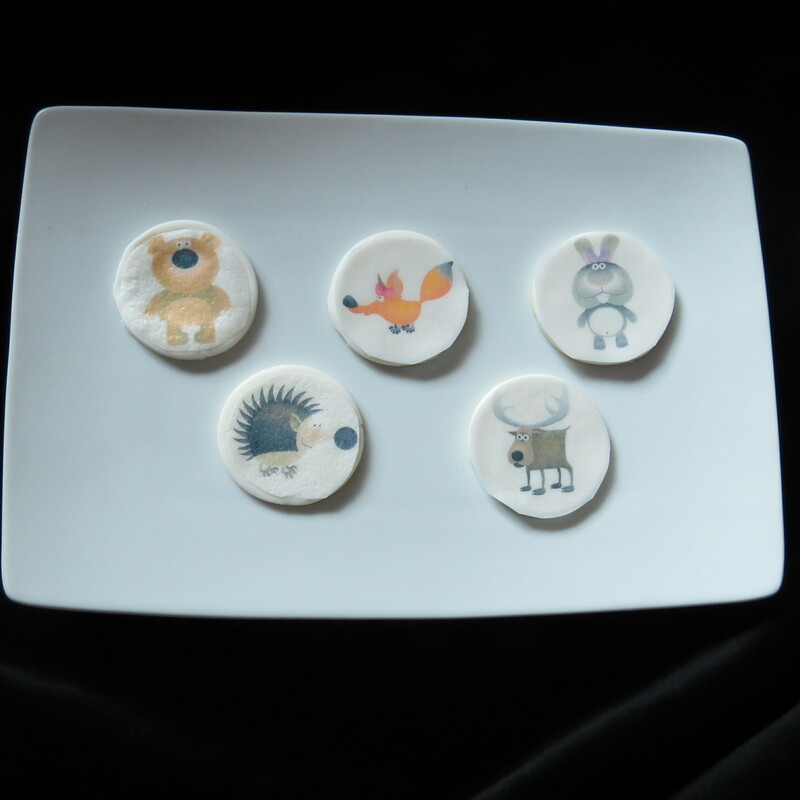 Cupcake toppers to match customer’s theme for their goodies. 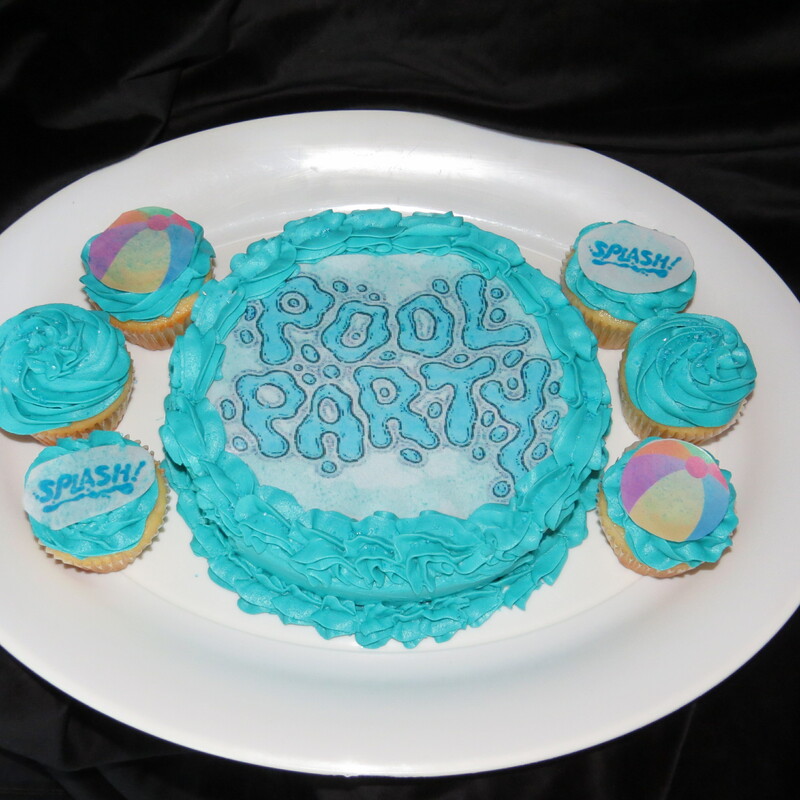 Cake and cupcake edible images for your event theme.